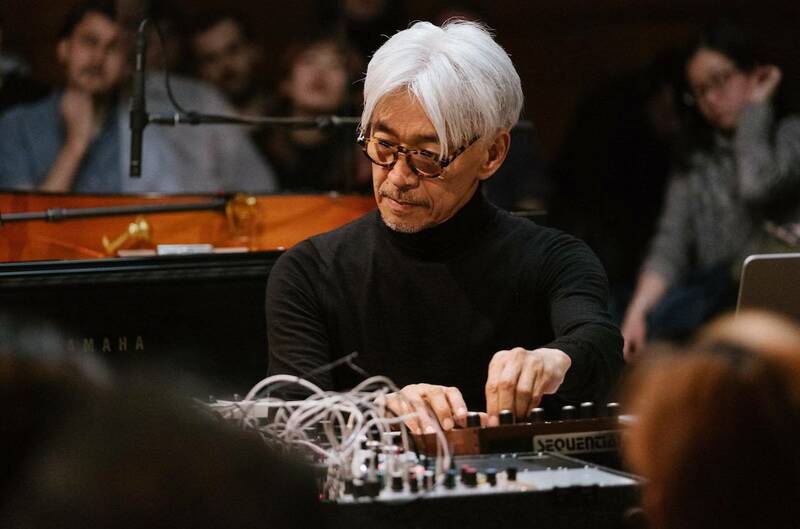 "RYUICHI SAKAMOTO: async AT THE PARK AVENUE ARMORY" is a live performance film captured during an intimate concert by Ryuichi Sakamoto in New York City. Filmed during the production of RYUICHI SAKAMOTO: CODA, the performance marked the first public unveiling of Sakamoto's new opus "async", hailed as one of the best albums of 2017 by Rolling Stone and Pitchfork. 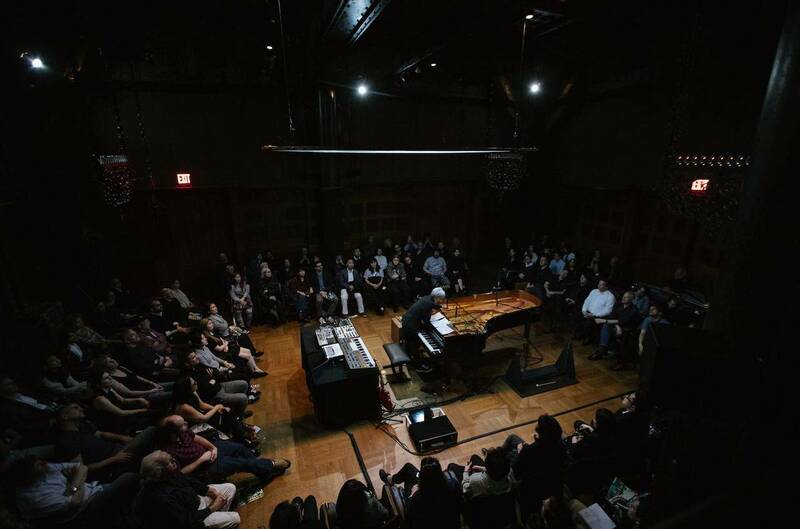 Cameras follow in a cinematic style as Ryuichi plays synthesizer, piano, as well as sound sculptures-- while incorporating experimental film elements with a powerful audio mix in 5.1 surround. The film is designed to provide an immersive experience in theaters-- giving viewers the chance to enjoy the rare performance in its full splendor. 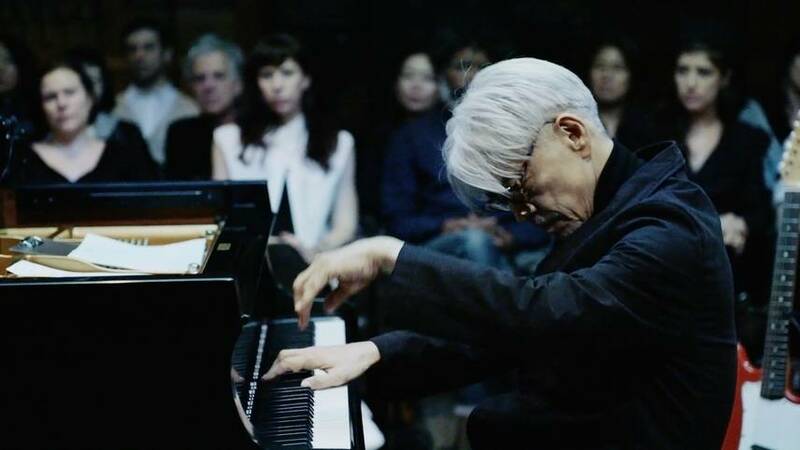 "RYUICHI SAKAMOTO: async AT THE PARK AVENUE ARMORY" will have it's international premiere at the 68th Berlin International Film Festival, as an official selection in the Berlinale Special section.